I guess I’m lucky that a) nobody ever gets close to my computer, since I work from home, and b) that I managed to surround myself with polite people who would never think of touching my computer without asking. I remember that, in the old days, when computer were just becoming popular, it was more common to just go on somebody else’s computer and do whatever with it. I vividly remember self-appointed computer experts changing system settings or installing software on other people’s computer without asking. Nowadays I think that’s almost unthinkable. Same goes for smartphones. Only one person ever took my mobile phone out of my hands without asking, to play with the settings. What can I say, I’m not a confrontational person, and we were just talking about phone settings, so I just let him have at it, but still, it was a bit of an awkward situation. As for Julio´s original problems: There are some USB dongles that make your computer effectively non- accessible if you don´t authorize yourself with them. 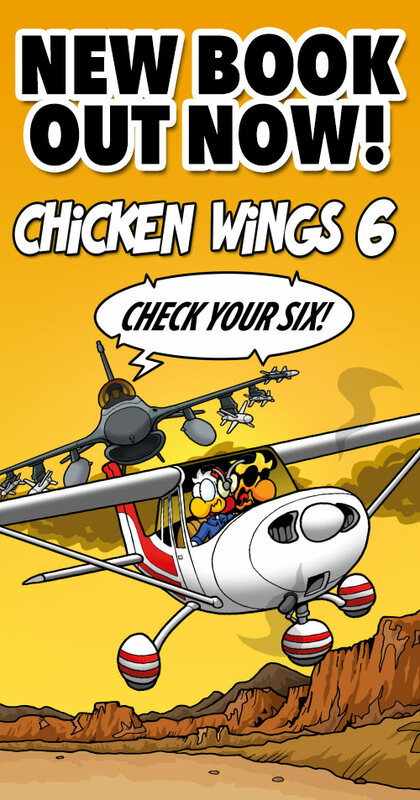 Speedsix: Now you can laugh at the people who still use FSX!